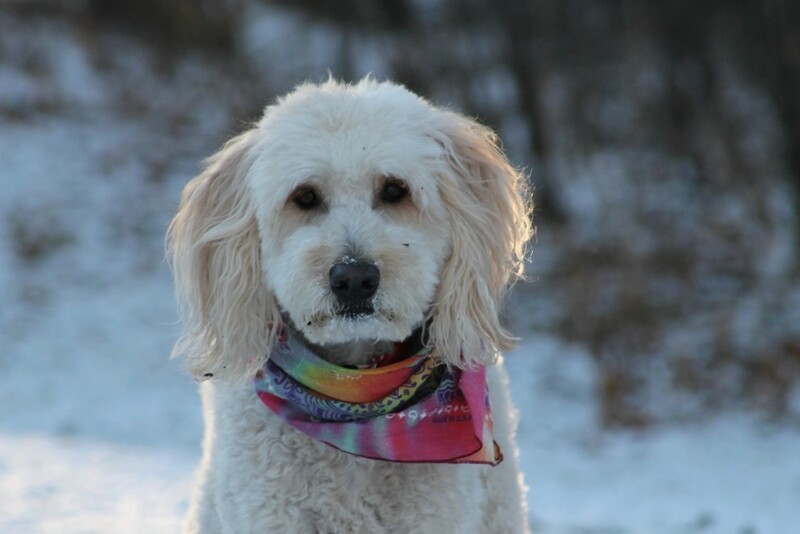 Looking for highly reputable Goldendoodle breeders near Minneapolis – St. Paul? 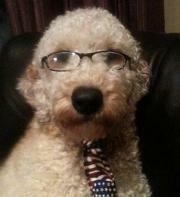 Red Cedar Farms Goldendoodles welcomes you to our virtual kennel! 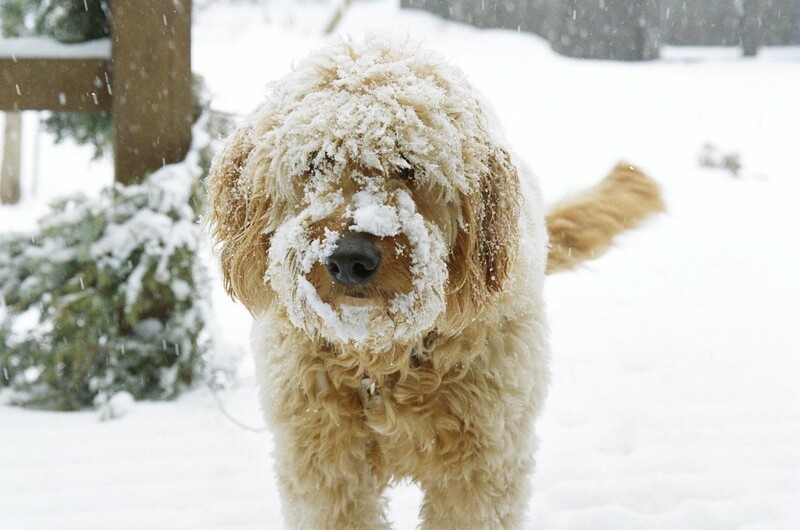 For more than 20 years, we have been responsibly breeding the most wonderful breed on Earth – the Goldendoodle. We are a small, very caring kennel, selectively breeding exceptional Goldendoodle puppies for responsible families. We are committed to raising healthy and very well socialized Doodle puppies for people who desire to add a loving pet to their families. Goldendoodle Puppies are NOW AVAILABLE! Call Dede to reserve your special pup. Our Goldendoodle puppies are raised in a loving home environment. They are socialized with our children, my husband, Bill, and myself. Our Doodle pups are gently handled from the moment they are born. This helps to set the foundation for a wonderful family companion. Our Goldendoodle puppies will provide your family with many years of love, joy, companionship and fun. We are located near Hutchinson, MN. This is a lovely rural area within a short drive of both Minneapolis and St. Paul, Minnesota. We also ship our puppies throughout the USA to approved families. If you are interested in adding a healthy, home raised Goldendoodle puppy to your family, Red Cedar Farms Goldendoodles looks forward to hearing from you. To find out about Goldendoodle puppies for sale at our kennel, please feel free to contact us by email or call Dede at (320) 587-7063. Shipping can be arranged to families within the USA and Canada. We look forward to assisting you in choosing the perfect Goldendoodle puppy for your family!